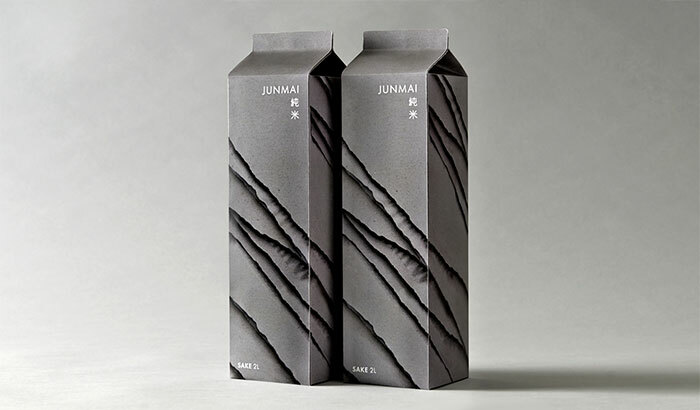 Sake packaging for Asian Creative Cross Expo, Japan. 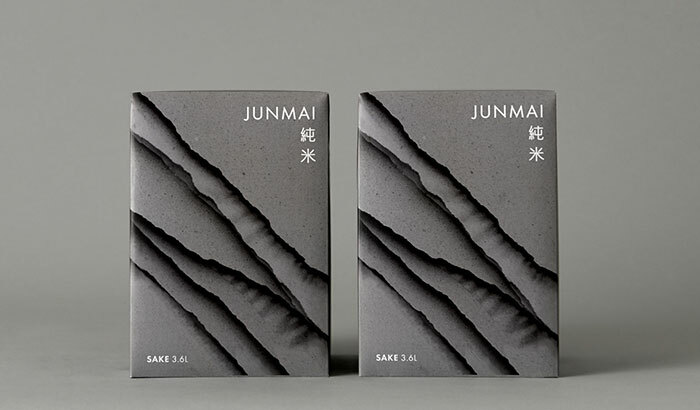 Asian Creative Cross Expo, a design exhibition held in August 2015, Osaka, Japan, invited top creators from Asia to design sake packaging prototypes, assuming that these sake drinks were designed to target sales in their home country. 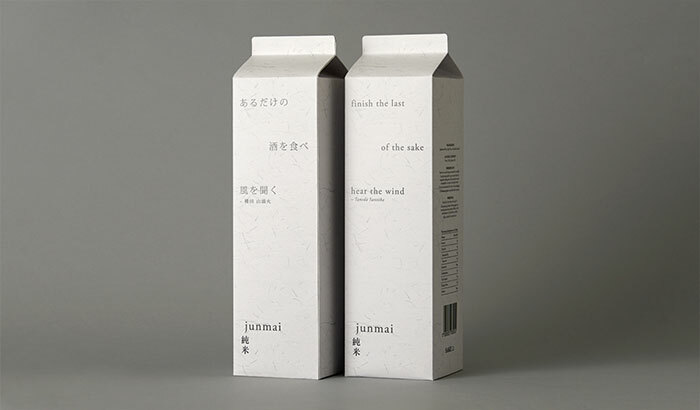 Japanese design networking company, Ubies, teamed up with Asian Creative Network and Japanese printer, TOPPAN for this exhibition. 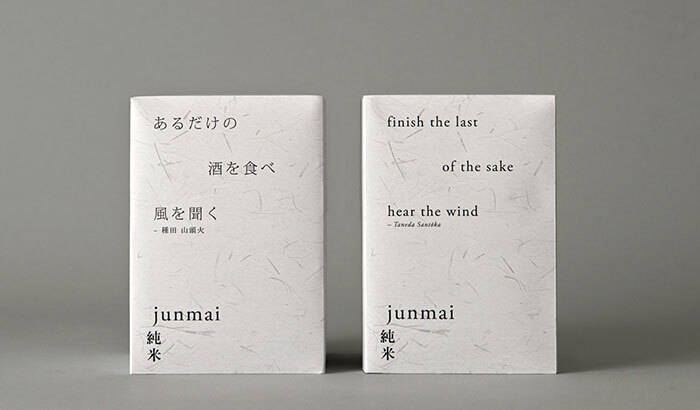 As Japan’s most ancient beverage; cultural, flavourful and intense that sake is, Asylum presented the key ingredient of sake, rice, through a poetic expression of rice fields. The idea stems from a bird’s eye view of the topography of rice fields, where hardworking farmers harvest and polish the rice in preparation for the making of fine sake.